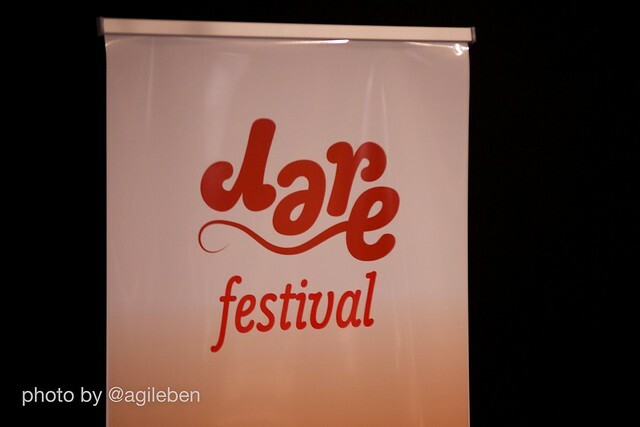 You can find videos and photos from Dare Festival 2014 on this page. You can also see other coverage on our Lanyrd page. Program Director, Adrian Fittolani, runs us through the line up of speakers on our bill. We have permission from some of our speakers to publish the video of their talks. More will be added in the following days.